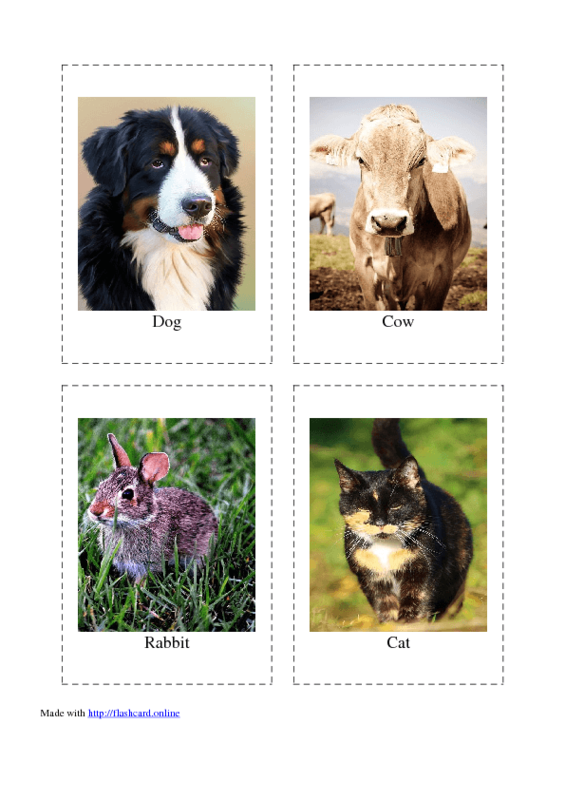 16 flashcards of domestic animals: pig, cow, horse, cat, dog, rabbit, goat, sheep, and others. Ideal to show to little learners or use at primary school. 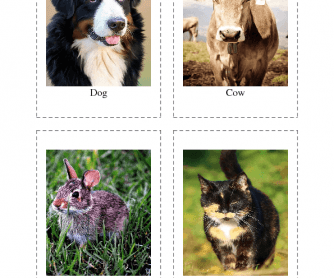 The cards can be used at English lessons all over the world or at home to study with kids.